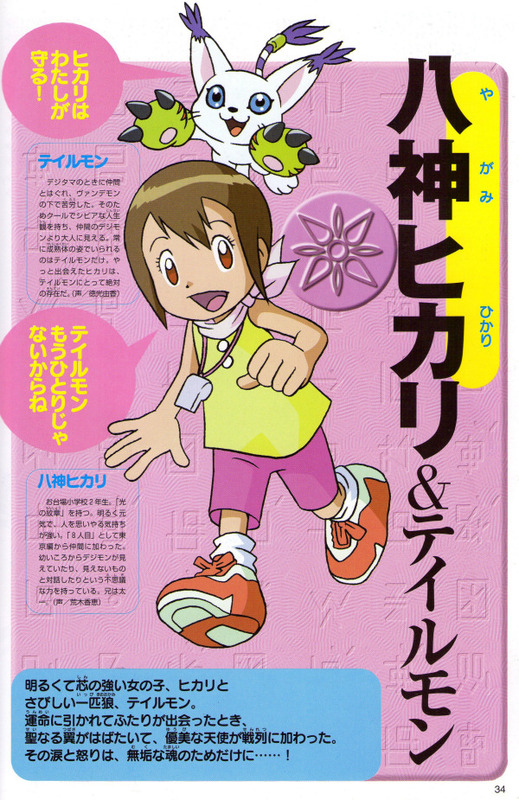 These books simply use screenshots from the cartoon, so I won't bother scanning any comic/story pages. 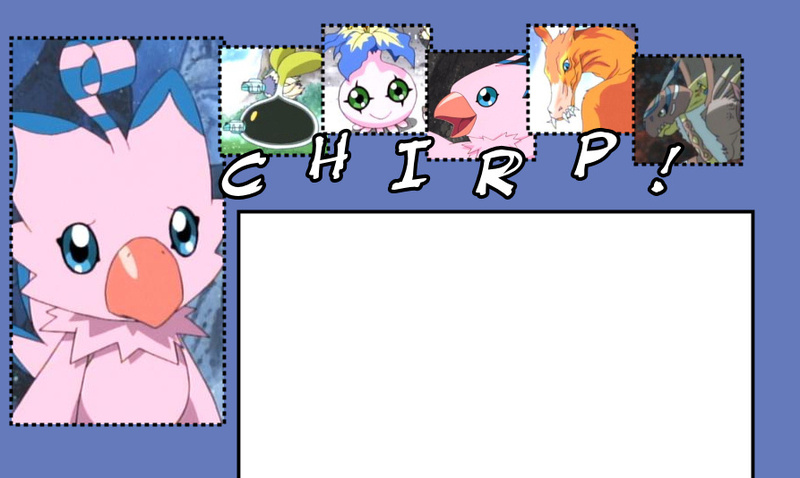 As usual, if you want to use these, credit would be nice! 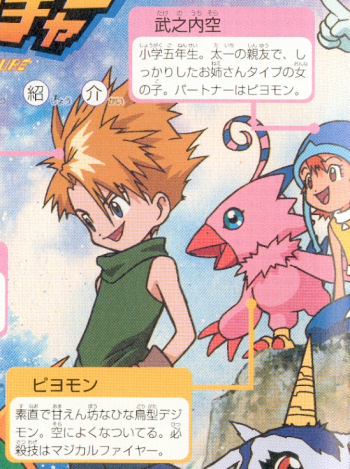 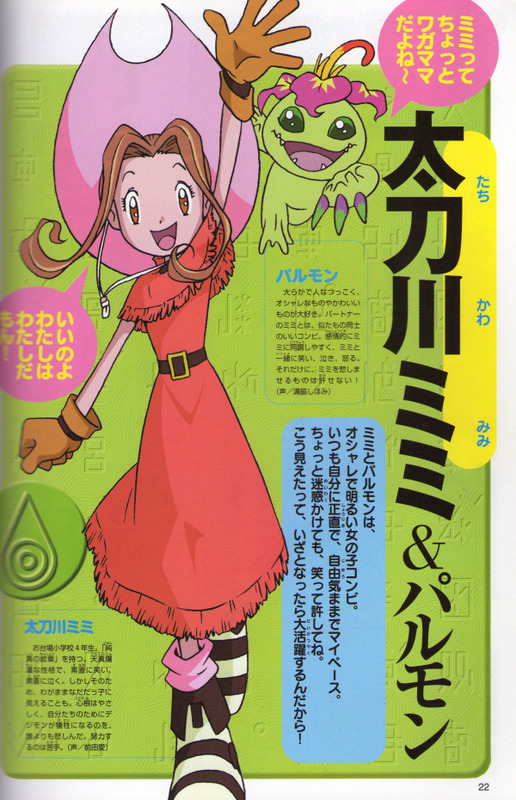 Psst, want memorial book scans of the other characters? 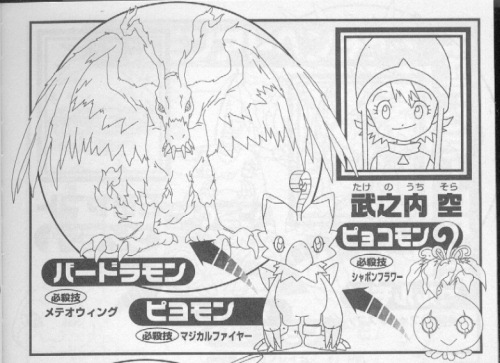 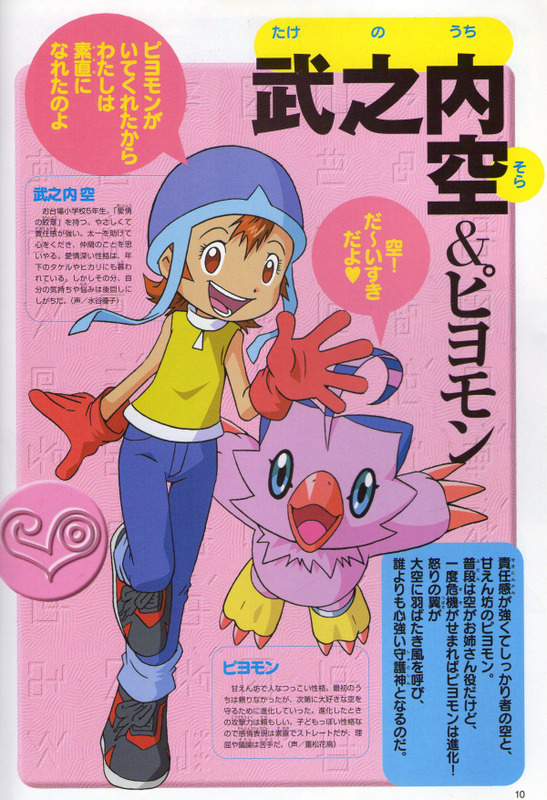 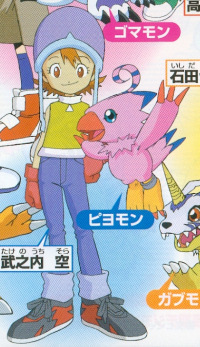 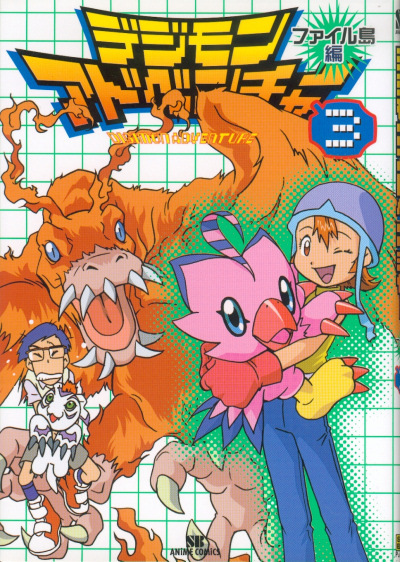 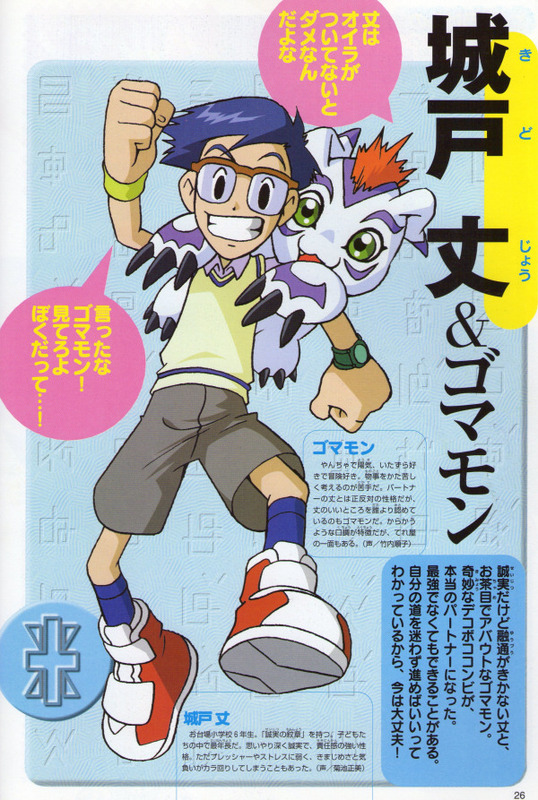 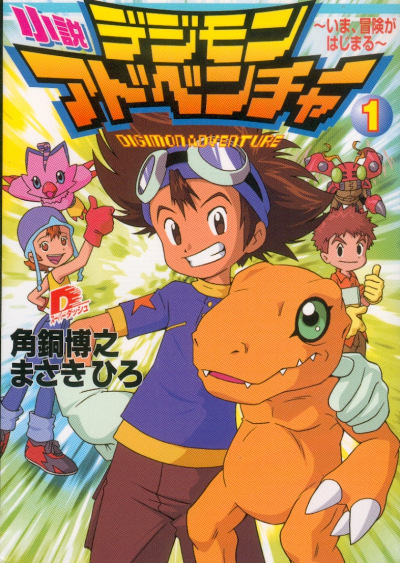 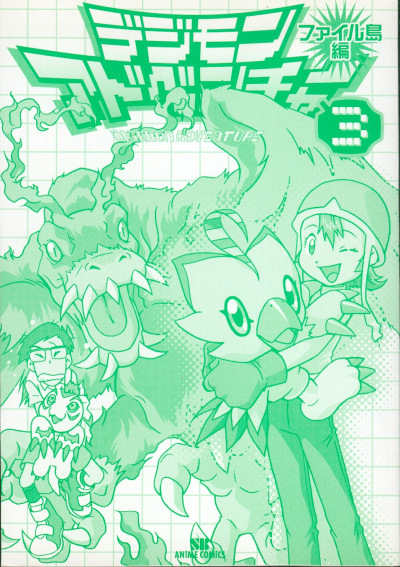 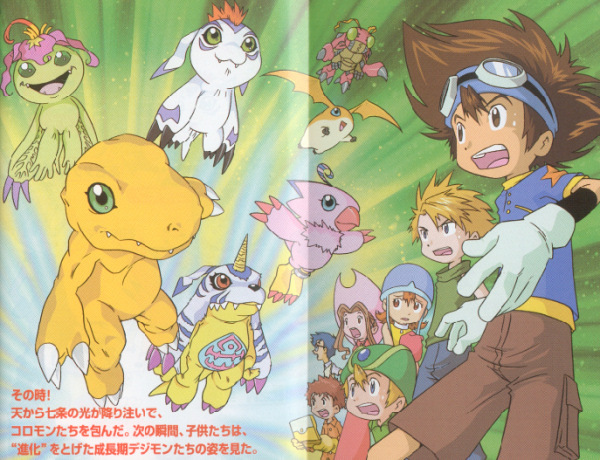 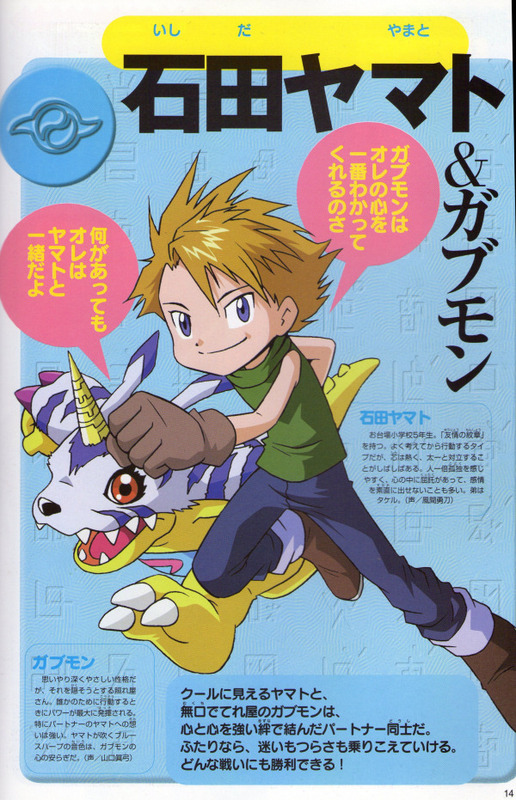 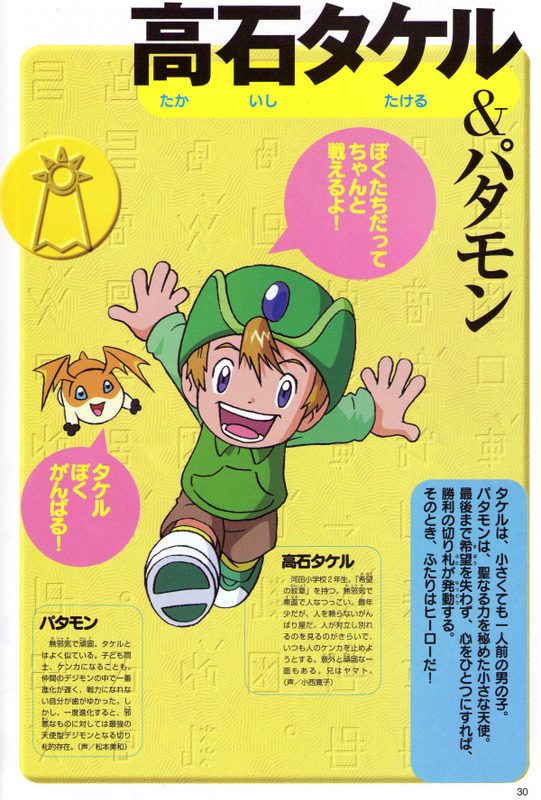 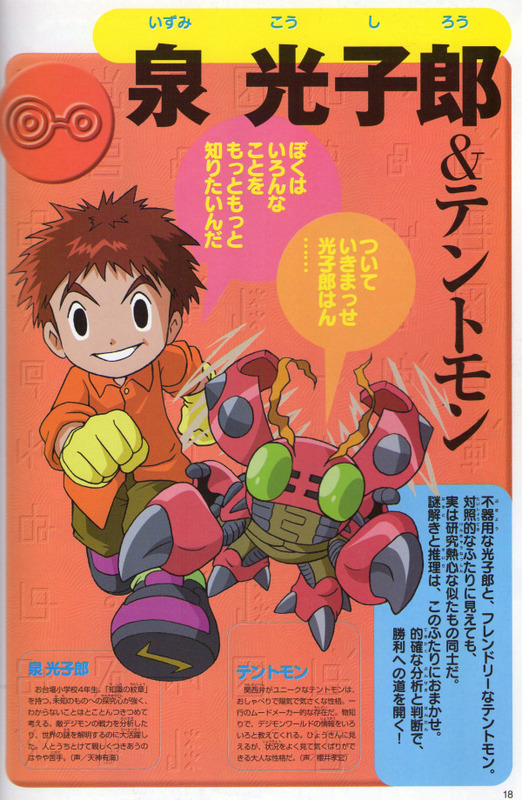 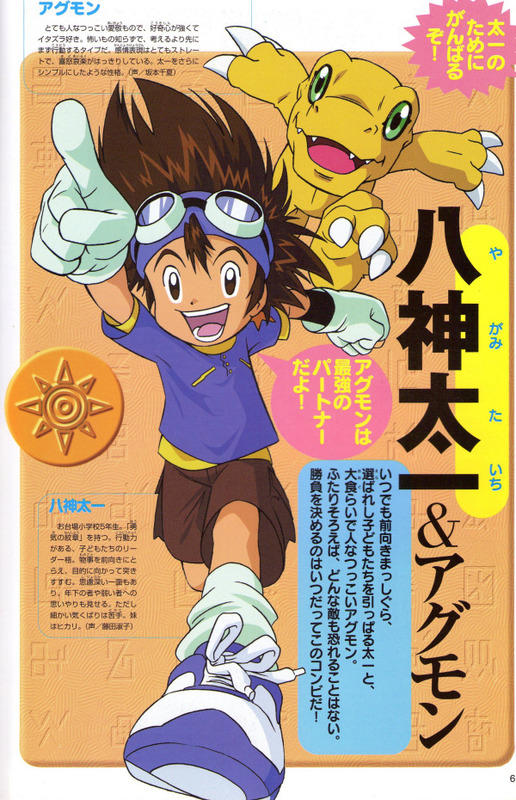 Taichi & Agumon, Yamato & Gabumon, Koshiro & Tentomon, Mimi & Palmon, Jo & Gomamon, Takeru & Patamon, Hikari & Tailmon.